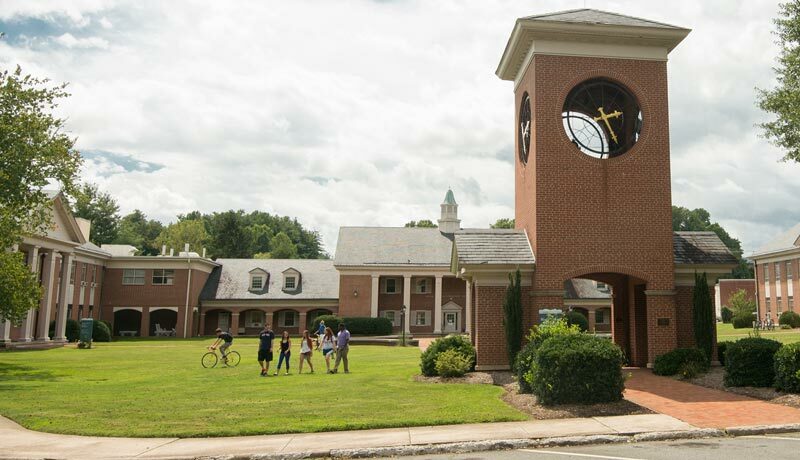 Brevard College provides one of the best locations in the country for competitive cyclists. The Tornados swept through Division II the past couple of years, winning national championships in mountain biking and in Cyclocross. All that success led to Brevard moving to Division I this season. The team is made up of both male and female athletes. Everyone’s contributions are important to the success of the entire team. The first real test for Brevard College at the Division I level will be at the end of October at the Mountain Bike Nationals in West Virginia.